Have you ever opened a book randomly to find the exact advice you needed jumping off the page? Or have you struck up a conversation with a stranger in the line at the grocery store only to find that he or she is exactly the person who can help you achieve an important goal? You may dismiss these as mere acts of randomness, but I believe they are far from random. They are symptoms of your life coming together to be congruent with your desires. Transformational authors have a lot of different names for this, but I simply call it “synchronicity”. To me, it’s when your life starts to coming together and you sense an amazing power. The word synchronicity was coined in the 1950s by Carl Gustav Jung. Using that word, he wanted to describe “meaningful coincidences.” Jung believed that such events give us a glimpse into the underlying order of the Universe, demonstrating what he called the “acausal connecting principle” linking mind and matter. 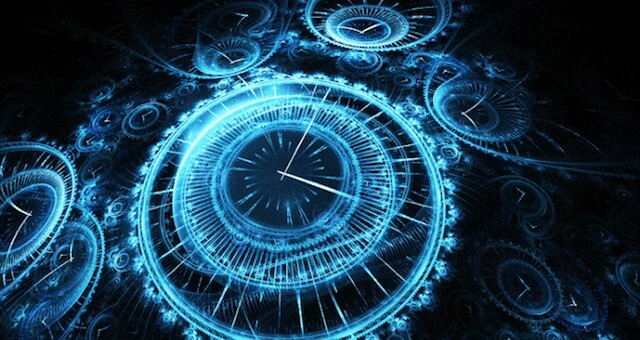 Examples of synchronicity we can all relate to you include you are suffering with financial difficulties, yet money for basic expenses such as rent, food, and utilities, always somehow appears. After a while, you begin to trust this. At first you thank the universe or God, then maybe you begin to realize that you somehow have a role in creating this abundance. Or maybe you just ended a job that no longer interested you or received your last check from unemployment when suddenly a new job comes along from out of nowhere. You might walk into a book store not knowing what to buy, and the book you need is sitting on a shelf all by itself with no price, or falls from a shelf and practically hits you over the head. Maybe you finally had the courage to end a bad relationship and immediately another partner comes into your life as if by chance or miracle. And how about when you drive to somewhere that parking is “next to impossible” and another car pulls out of a parking spot or it is waiting for you. I’ve found this to be true—and such coincidences are anything but accidents. Synchronicity is the Universe’s way of affirming that you are coming into deeper alignment. You may not be able to see the connection between cause and effect, but that doesn’t mean it’s not there. Pay attention as these events become more common in your life—it will give you confidence that you are on the right path.